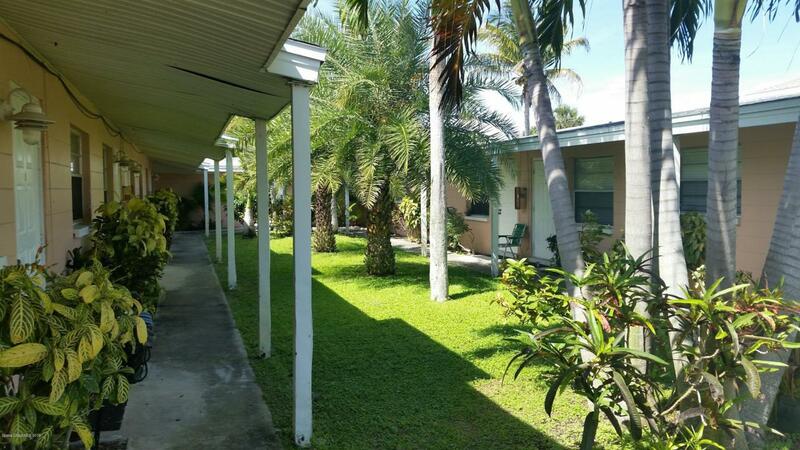 Delightful 1 bedroom 1 bath corner apartment located a short block from the ocean in the very desirable Jefferson House 8-Plex. 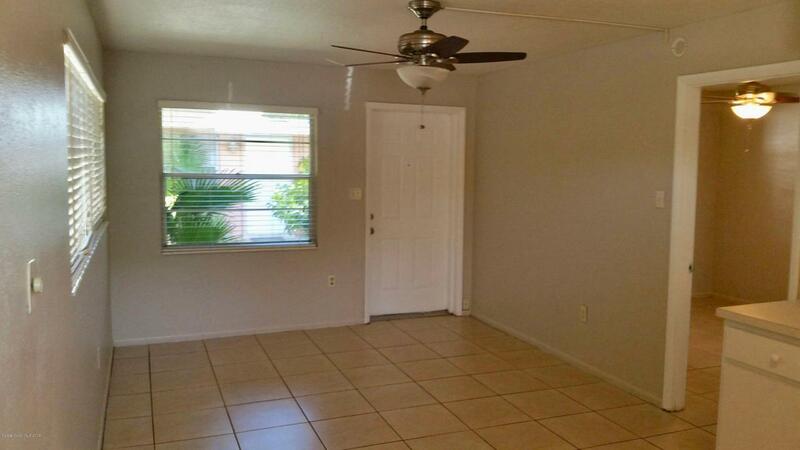 The unit is light and bright and has an open floor plan. 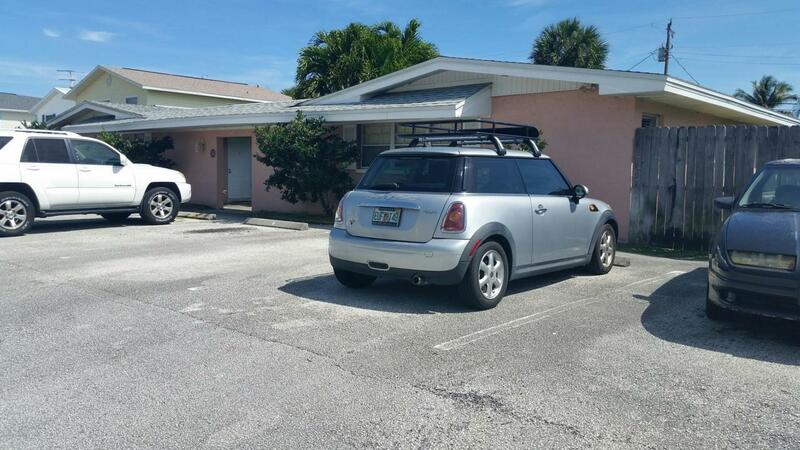 The apartment complex has coin operated washer/dryer available, gorgeous tropical landscaping and designated parking. 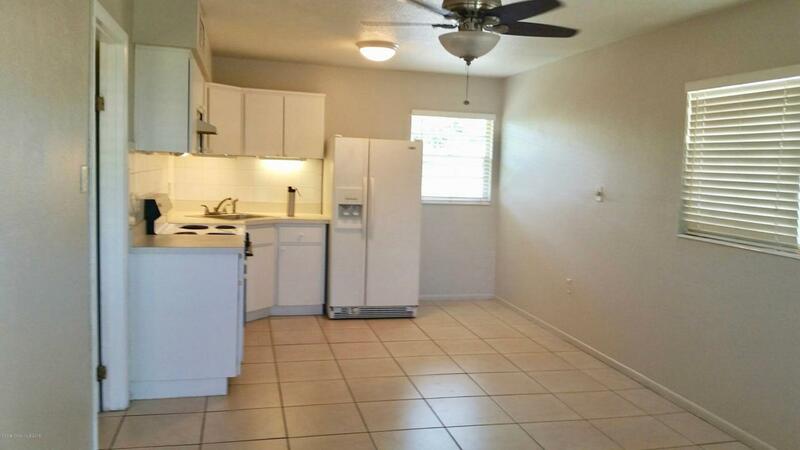 Owner will consider 1 cat with pet deposit but sorry no dogs. MINIMUM 1 YEAR RENTAL. NO SHORT TERM RENTALS. NON-SMOKING. (Rent includes water and lawn care.